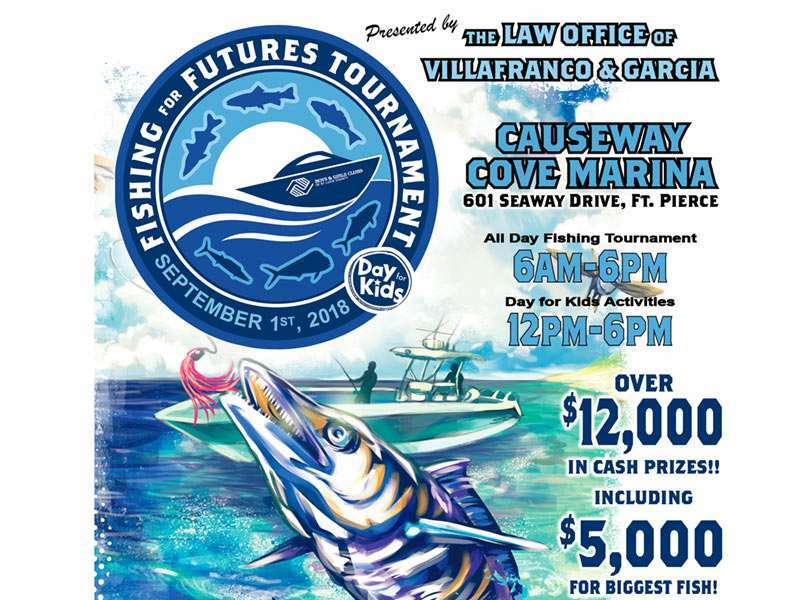 Fishing for Futures, a fishing tournament to benefit the Boys & Girls Clubs of St. Lucie County, is planned for Sept. 1 at Causeway Cove Marina in Fort Pierce. 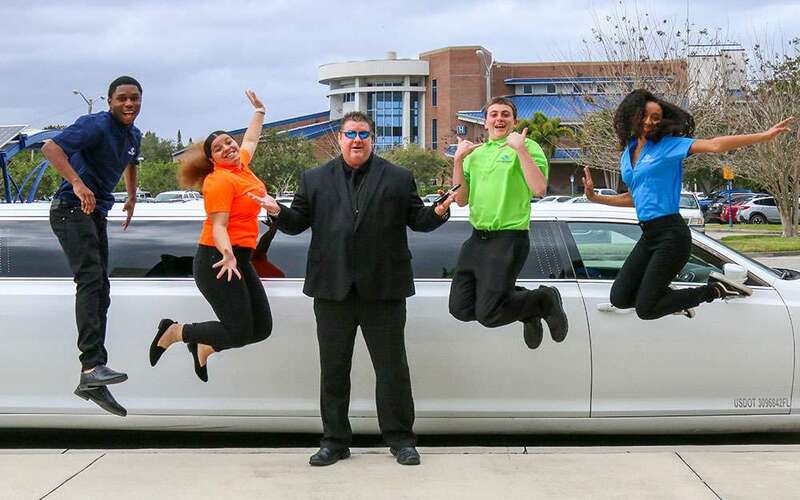 The tournament will be in conjunction with the Day for Kids Celebration, a free, family fun day and will include fishing, an old-fashioned Florida fish fry and shrimp boil, kids zone, games, contest, prizes, bounce houses, vendors and more. 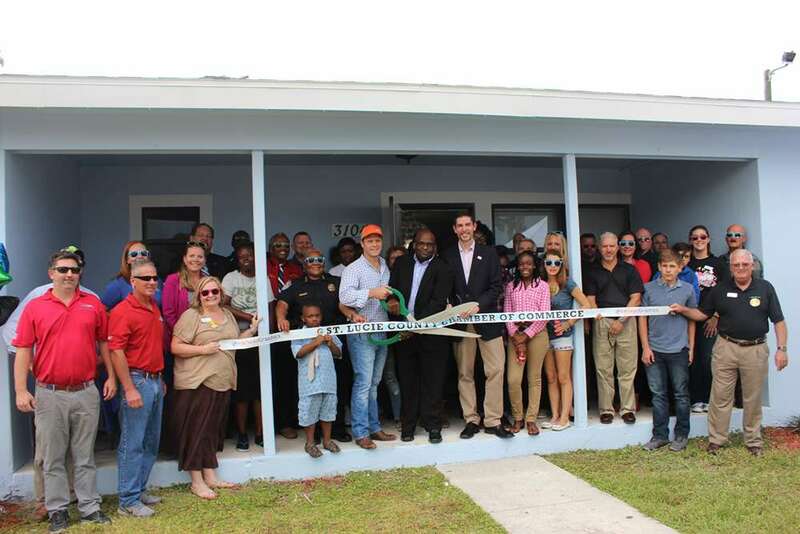 The event will feature both offshore and inshore competitions and a total of $12,000 in prize money. The captain’s meeting will be on the Friday night, prior to the tournament where boats captains will be given the rules and a list of the day’s activities. The fishing tournament is being organized by Rick Miller and his team at TRM Construction Management. 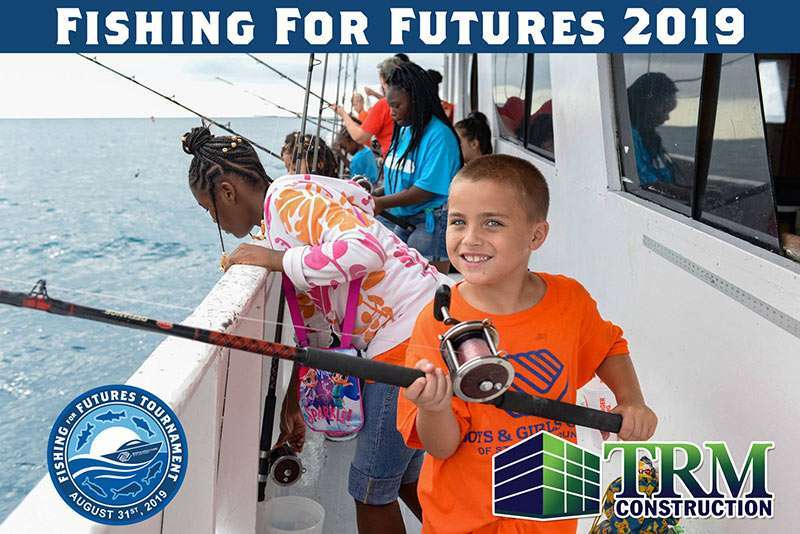 To enter your boat in the offshore or inshore fishing tournament, join us as a sponsor or to sign up as a vendor, contact Alicia Marshall at 772-460-9918, ext. 107 or amarshall@bgcofslc.org.